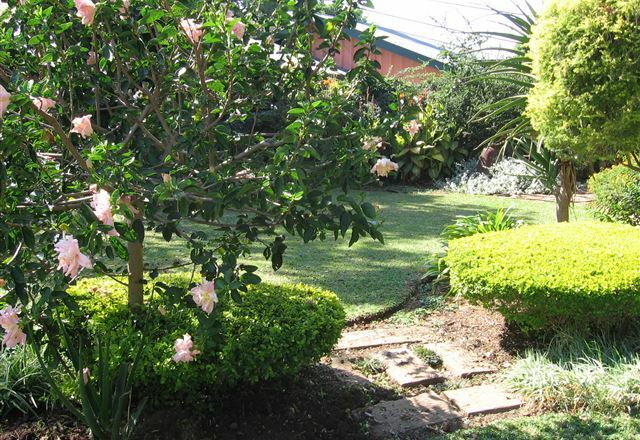 Birdsong B & B is centrally situated close to the golf course, restaurants and shops. The Waterfall Mall is 5 km away offering movies, a Virgin Active gym, more shops, restaurants and banks. 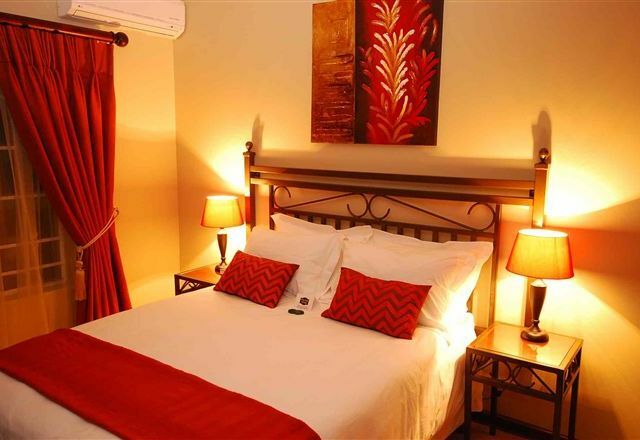 Aardvark Guest House is a new guest house centrally located in Rustenburg, offering six luxury rooms with air-conditioning, DStv, and crisp clean beds that will welcome you every time. 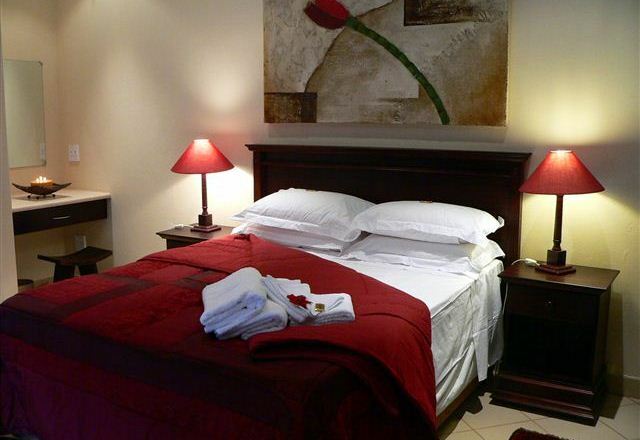 Safari Lodge Hotel and Convention Centre is nestled at the foothills of the Rustenburg Kloof and Magaliesberg Mountains, the Safari Lodge is easily accessible from all the major metropolitan areas of Gauteng. 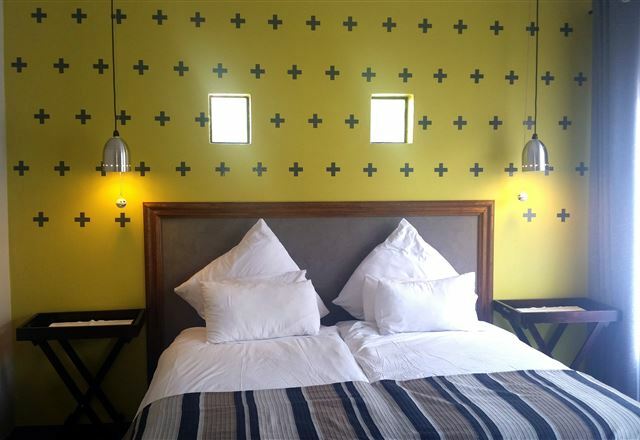 Afri-chic Guesthouse is a modern bed and breakfast in Rustenburg. 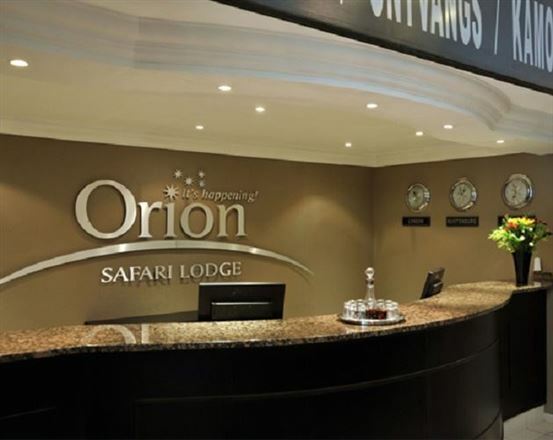 It offers outstanding and luxurious accommodation both for business and leisure travellers. 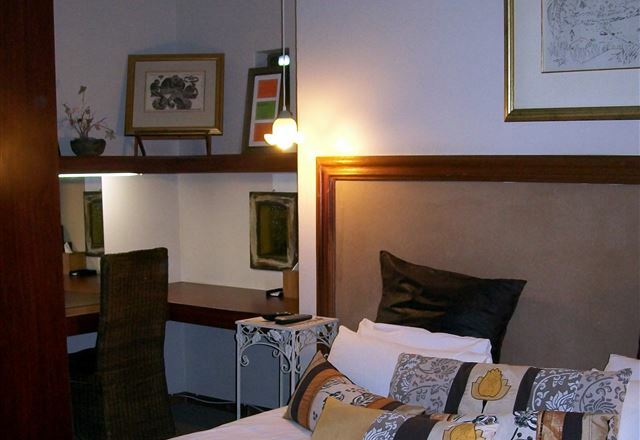 Afri-chic offers guests all the necessary amenities of a boutique hotel with the comfortable feeling of home. The guest houses are located across the street from each other. 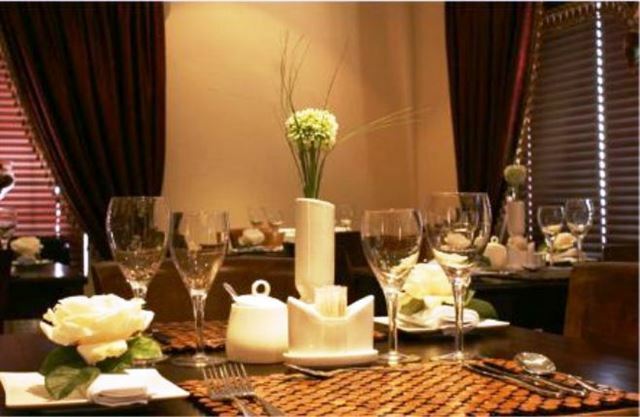 Here we offer different types of rooms, namely Maxi Rooms and Midi Rooms. 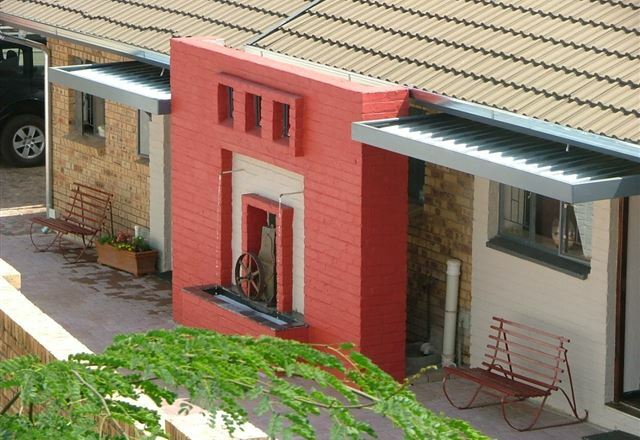 Ons Dorpshuis 6 is our main reception area. 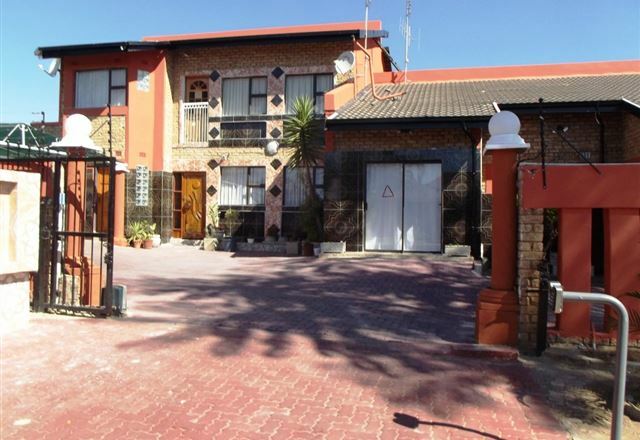 Crystal Sands is an upmarket guest house ideally situated near the Rustenburg CBD, the Royal Bafokeng Stadium and one hour from Sun City. 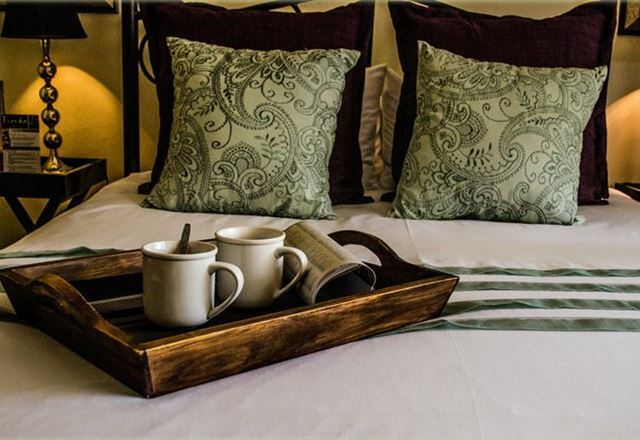 We offer luxury accommodation for business and leisure travellers. 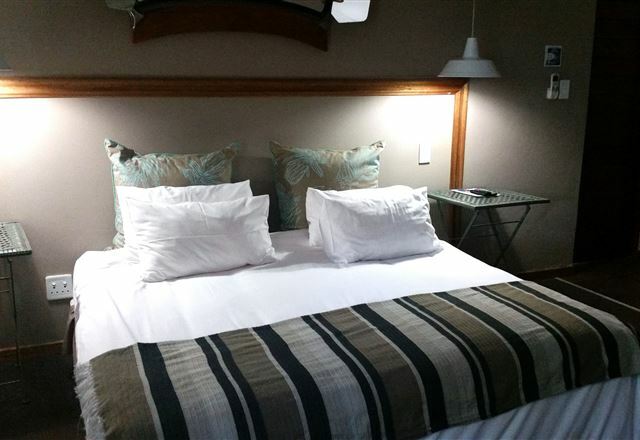 Come and enjoy a pleasant stay in our comfortable units situated in peaceful surroundings. We have amazing, lush green gardens that one can relax in while enjoying the abundant bird life on our property. 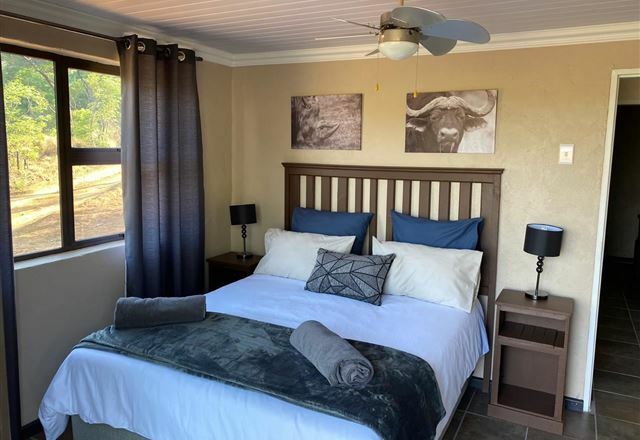 Lushof Gasteplaas is situated within a short drive from the town of Northam and offers comfortable accommodation in 18 self-catering units, which consist of two-sleepers or a six-sleepers. 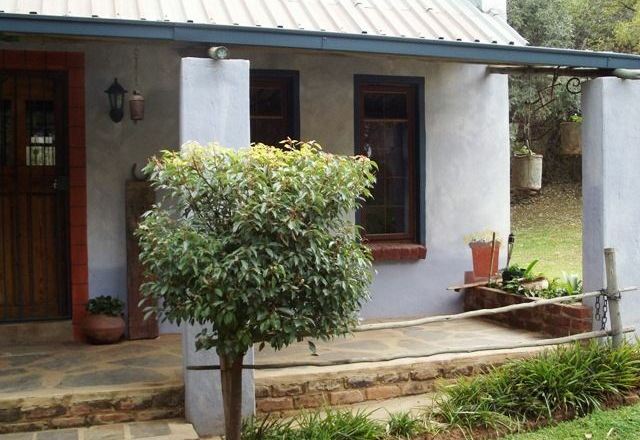 Ons Dorpshuis 8 offers four rooms. Two are wheelchair friendly with ramps leading to rooms and open showers. Three are normal Maxi Rooms and one is an Executive Room with air-conditioning. 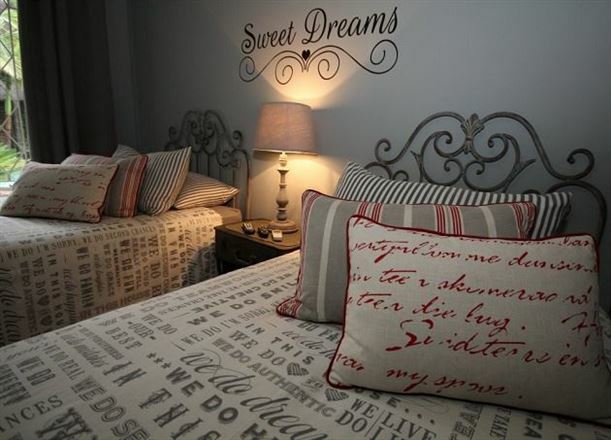 AdelPragt Guest House offers spacious, tastefully decorated rooms and boasts the most magnificent view of Rustenburg. 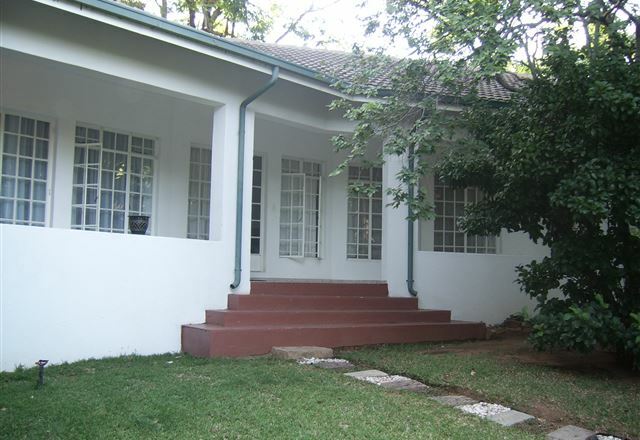 Rustenburg is located in the foothills of the picturesque Rustenburg Kloof in the Magaliesberg mountain range. 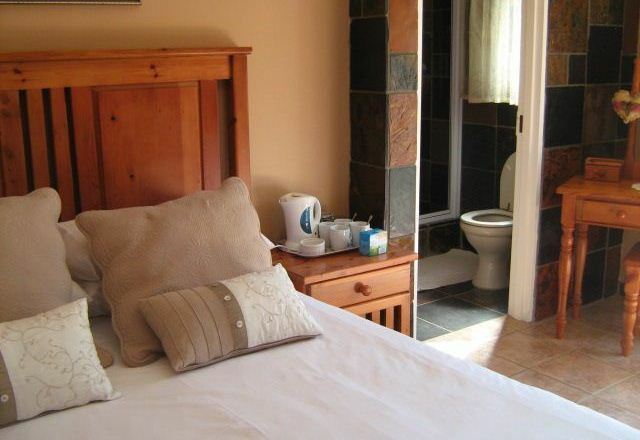 Ons Dorpshuis 5 is a homely accommodation establishment and a very special place. 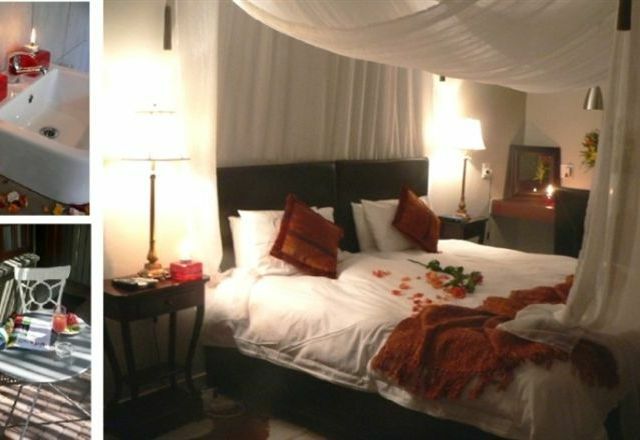 Artistic and different, this guest house offers you an experience of calm and comfort. 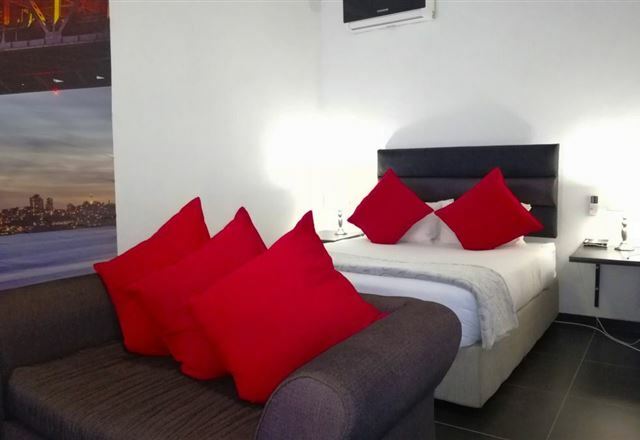 With only four rooms, you will never feel like just another stranger in one or other room. 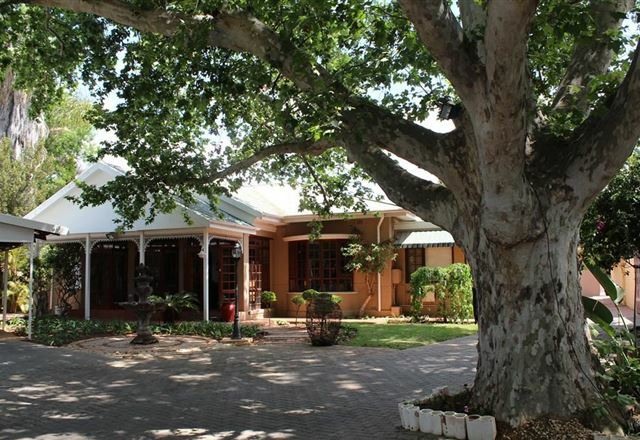 Bergsig Lodge offers comfortably accommodation situated in Rustenburg, a homely environment surrounded by large trees. 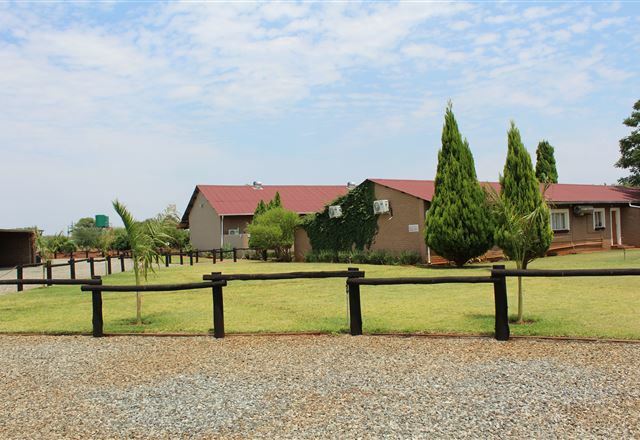 It is situated in a beautiful setting with lovely views.